There’s still time to share your views on the #LetsTalkWellbeing services in our confidential #survey. 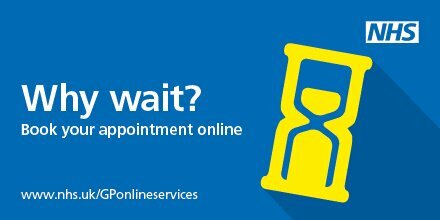 If you’ve used the services, or been referred and not yet attended, your feedback can help us develop and improve the services. 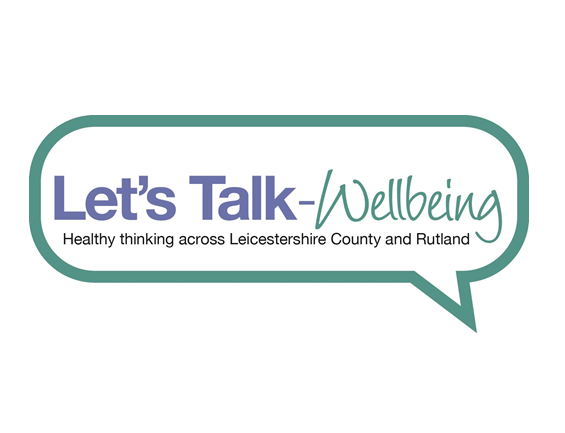 Have you used Let’s Talk Wellbeing #services? Or been referred but not attended yet? Our confidential #survey gives you a chance to share your views to help us develop and improve the service.